Shred can be used for filling, stuffing, or decoration. Metallic shreds are available in a wide range of glittering colors, and are ideal for filling, stuffing and decorating your gift boxes. 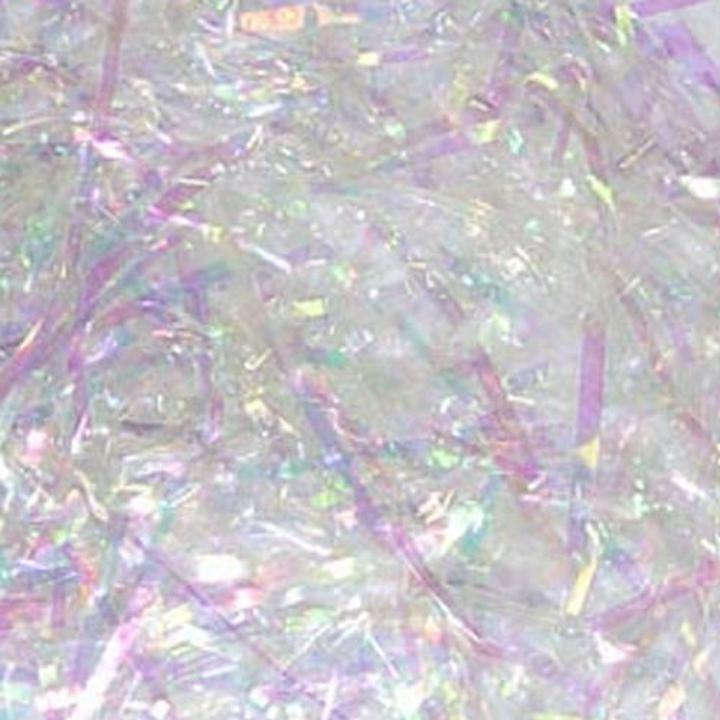 Available in bags of 1.5 oz., our metallic shreds provide great functional support and cushioning to the gift and adds glitter and color to it. Cant find the color your want? Looking for larger quantities? Give us a call at (800)383-4315. Our service reps will be happy to help you find the perfect shred for your event or display.